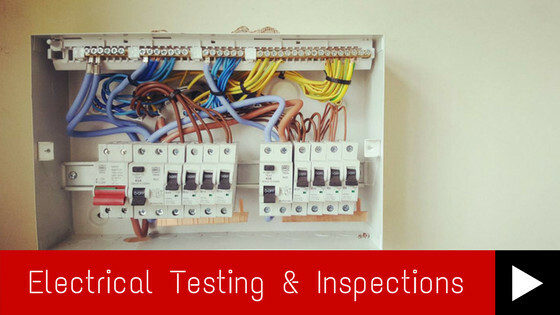 Electrical testing, portable appliance testing and wiring inspections. 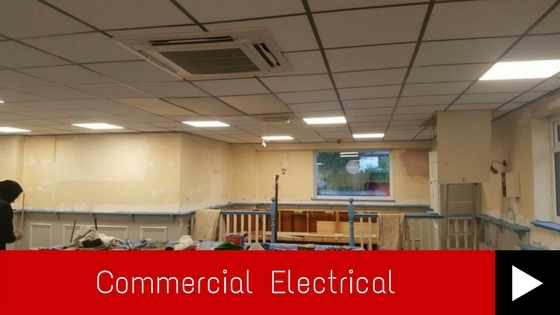 We know that it’s important to have all your electrical work installed to a high standard. We also know that as time goes on, older installations require frequent testing to ensure that they are still running at the same standards that they were at installation. 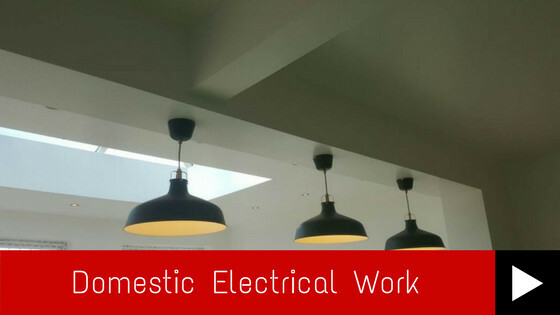 Our electrical testing and inspection services are available to both businesses, domestic installations, and industrial installations, and we will ensure that it continues to provide you with the quality and dependability that you expect from it. We can also provide landlord certification to ensure that your rental properties are up to scratch for your tenants. We can provide certification for appliances in domestic, commercial & industrial installations, for full details you can contact us on 07833 981162, rob.waine@hotmail.co.uk or use our contact form for a professional, safe and efficient service whatever the size of the job.